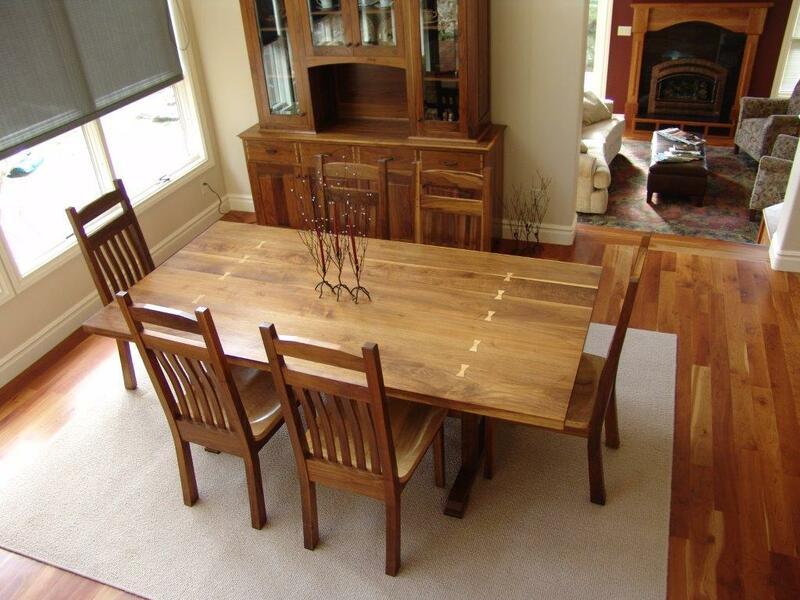 We create quality custom furniture and cabinetry while developing honest, long-term, professional relationships with our customers. 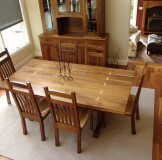 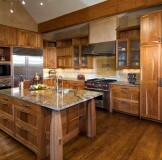 We are a full service custom cabinet and furniture company. 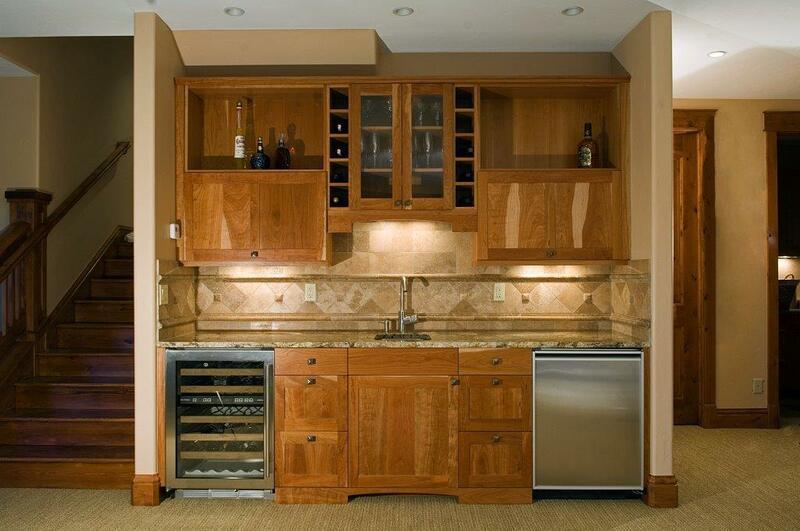 We design and build cabinets and furniture with a personal touch to help our clients more fully enjoy their lives, improving the beauty and function of their homes and businesses. 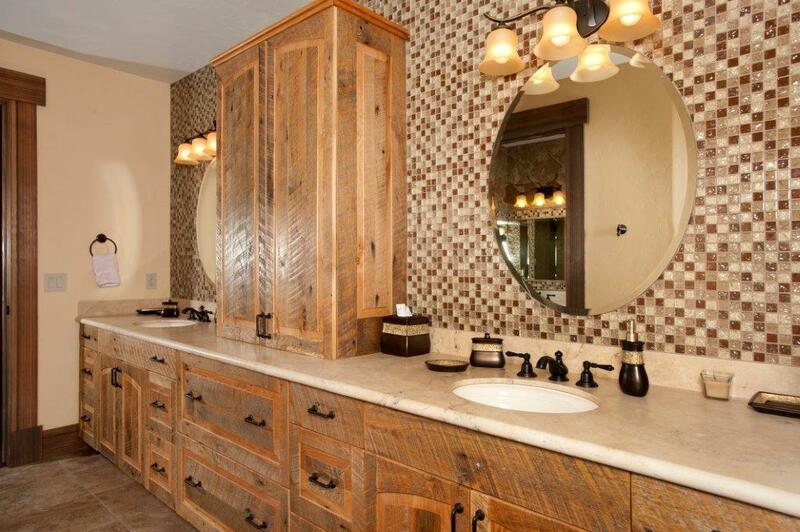 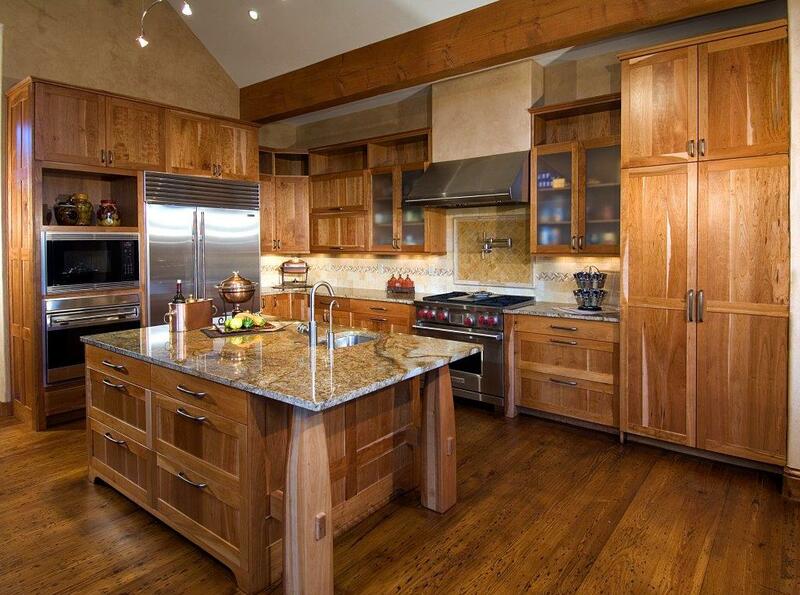 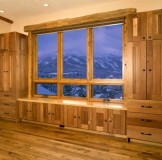 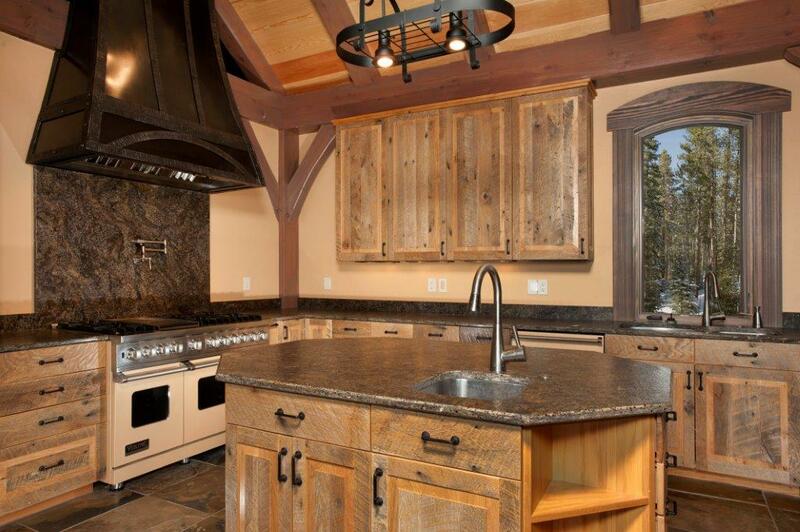 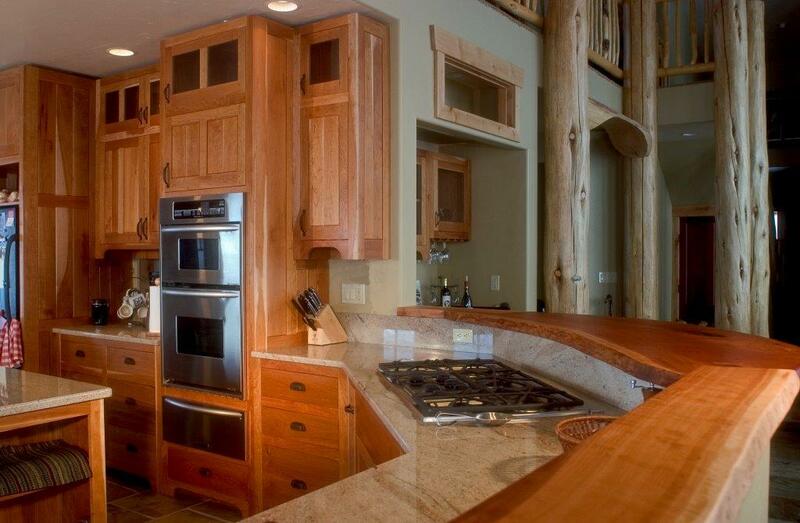 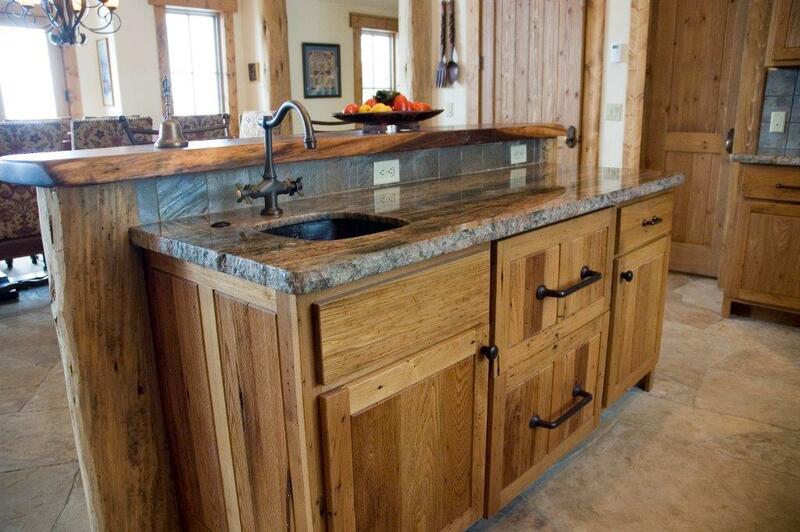 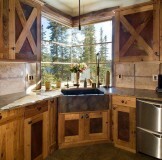 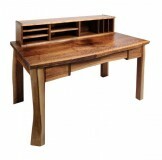 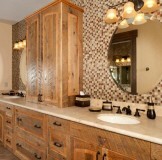 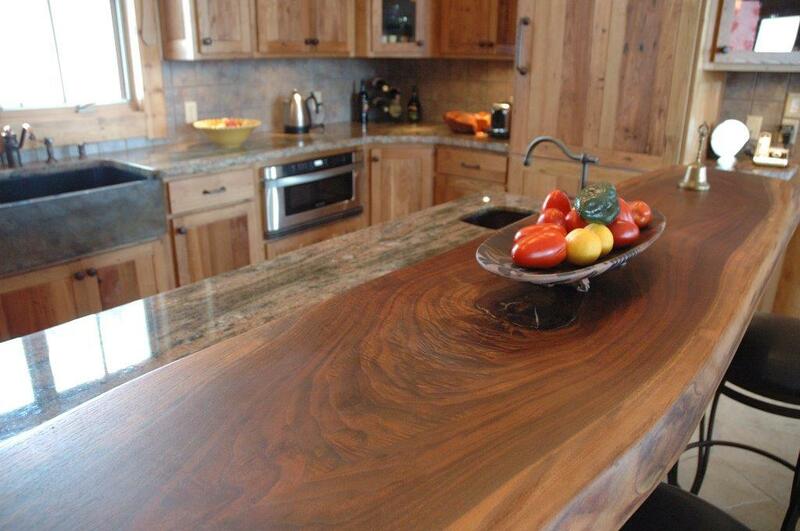 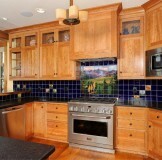 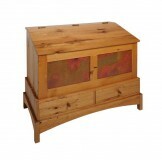 We provide exceptional service, exquisite design, and superior crafted cabinetry and furniture. 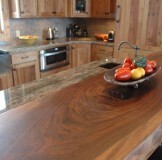 We are available for personal consultation for any custom cabinet or furniture project.